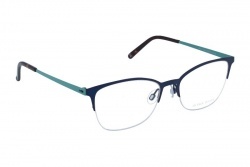 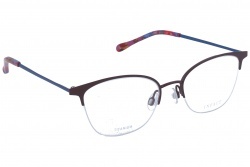 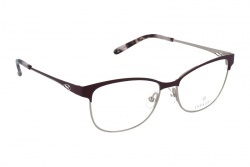 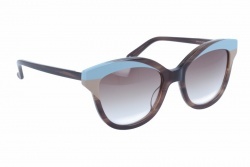 Inface glasses count on a designers team that form a perfect combination: colour specialists and opticians. 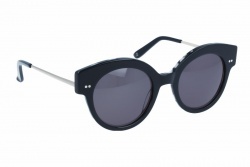 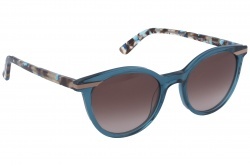 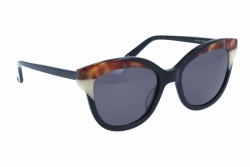 This brand uses designers from different countries to show globality in its glasses. 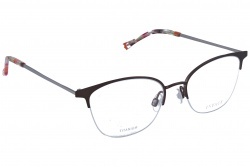 This brand creates each model from the ground up, that is why their glasses are unique. 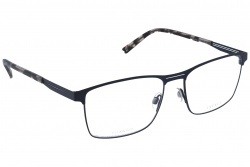 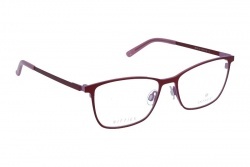 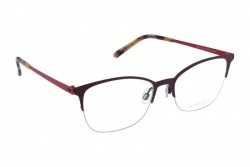 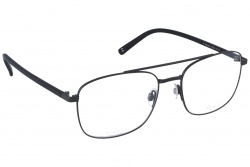 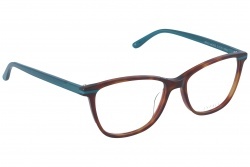 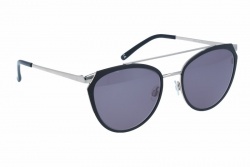 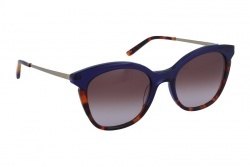 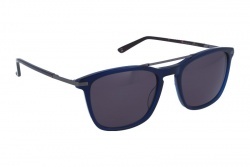 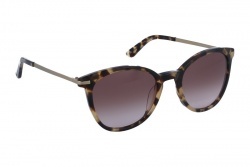 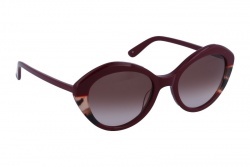 Moreover, these glasses use high quality materials, making them very resistant and long lasting. 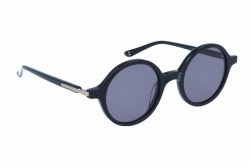 This company is from Denmark, the manufacture is hand-made. They also have a solid setup and elegant design. 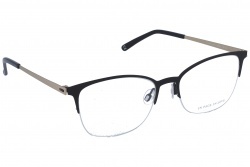 Furthermore, the brand takes into account every detail in order to make comfortable glasses, perfect to wear for many hours. 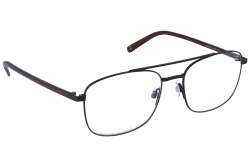 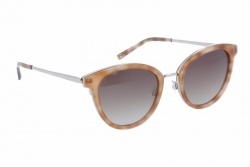 Certainly these glasses are a great choice, high quality and good price. 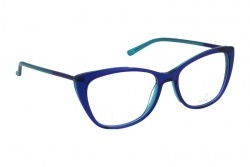 From OpticalH we make it easy for you and offer the best designs from the brand.